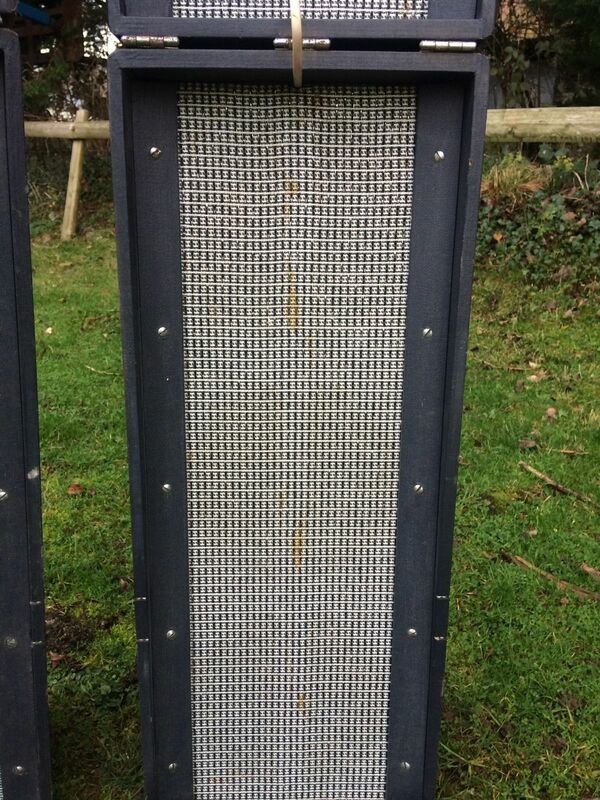 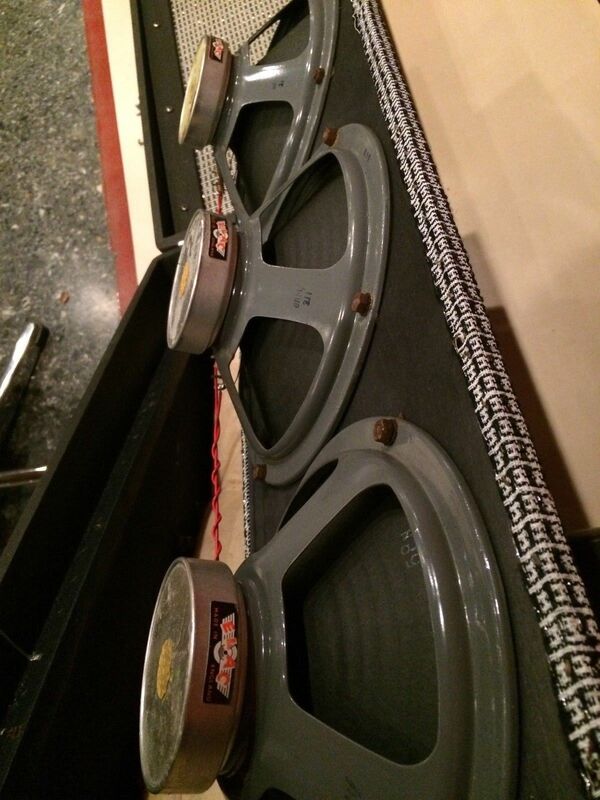 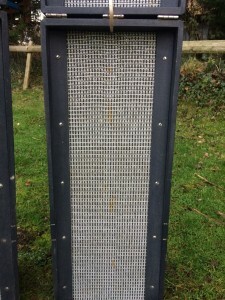 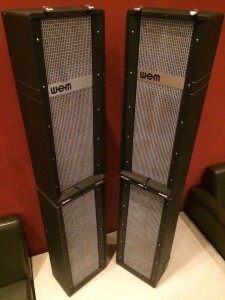 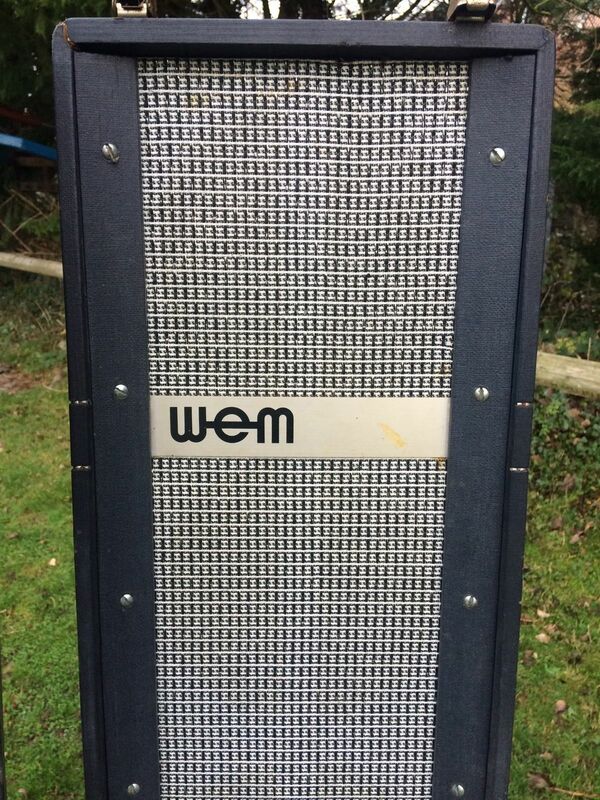 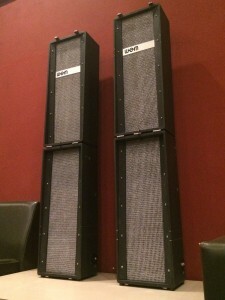 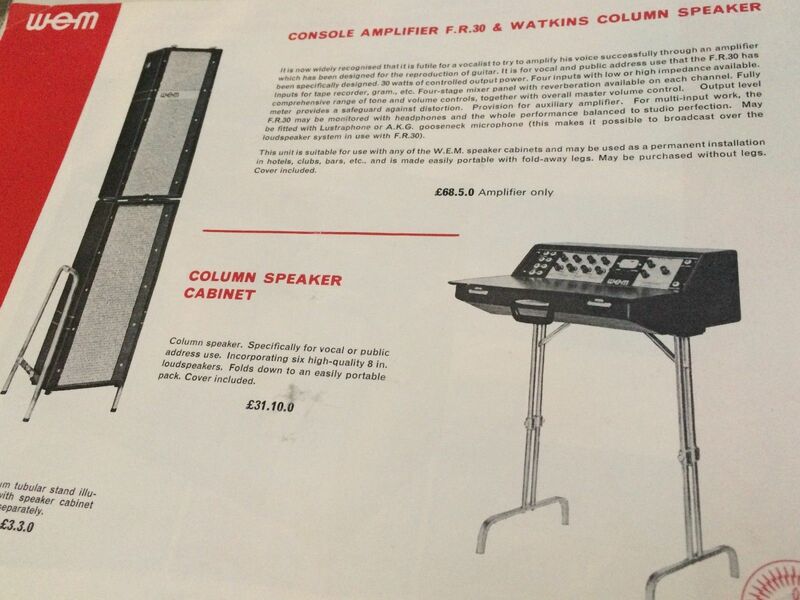 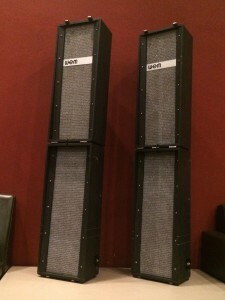 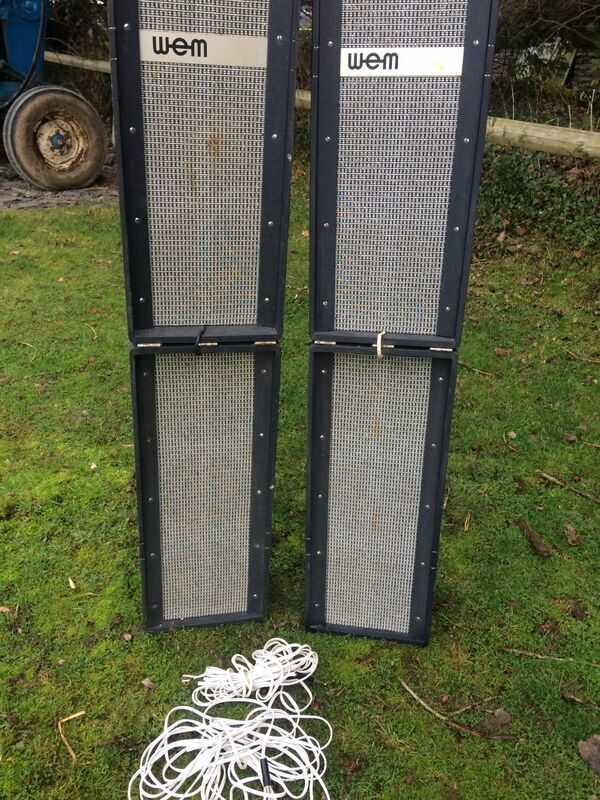 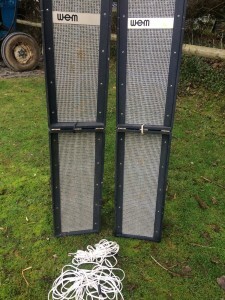 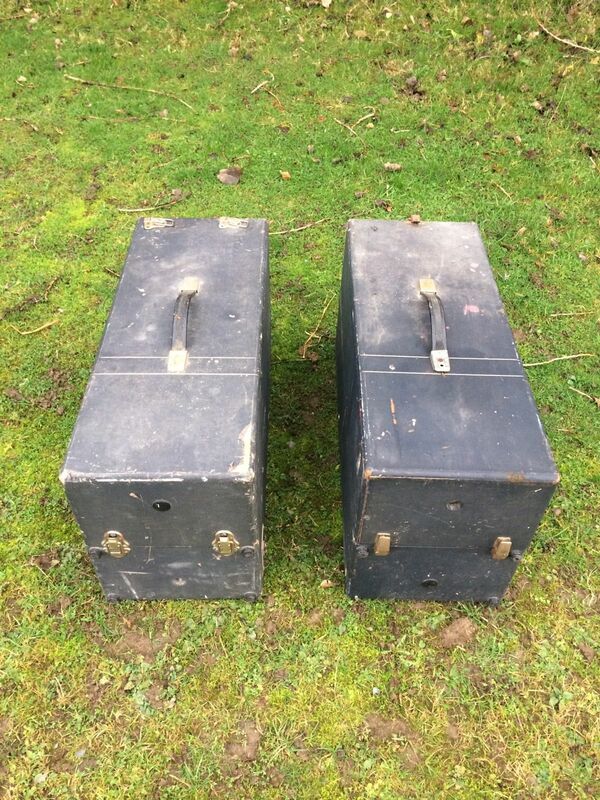 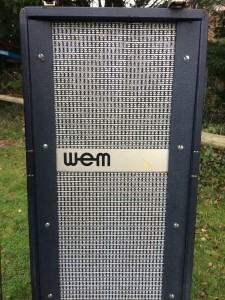 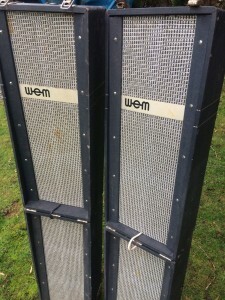 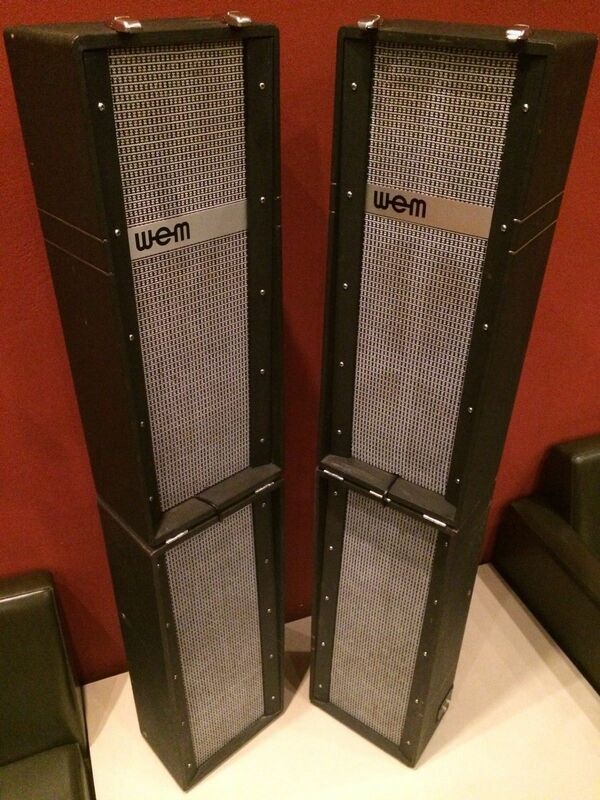 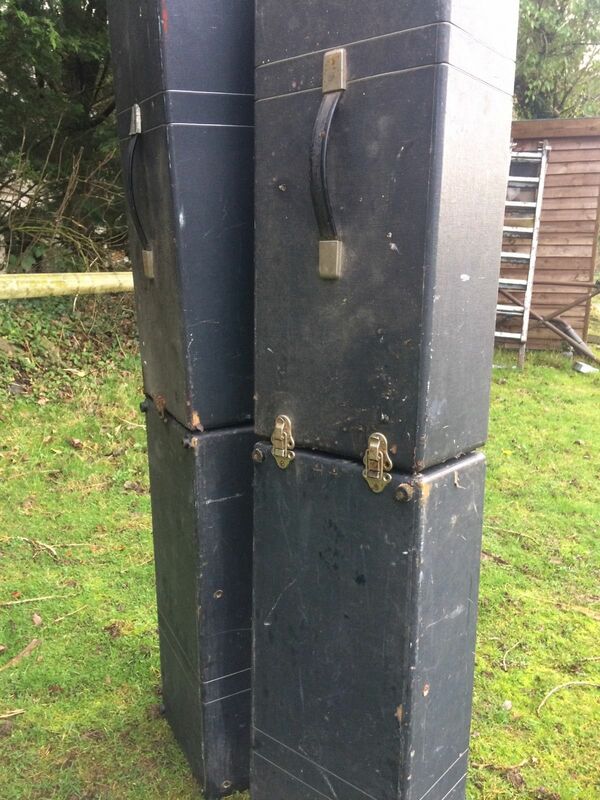 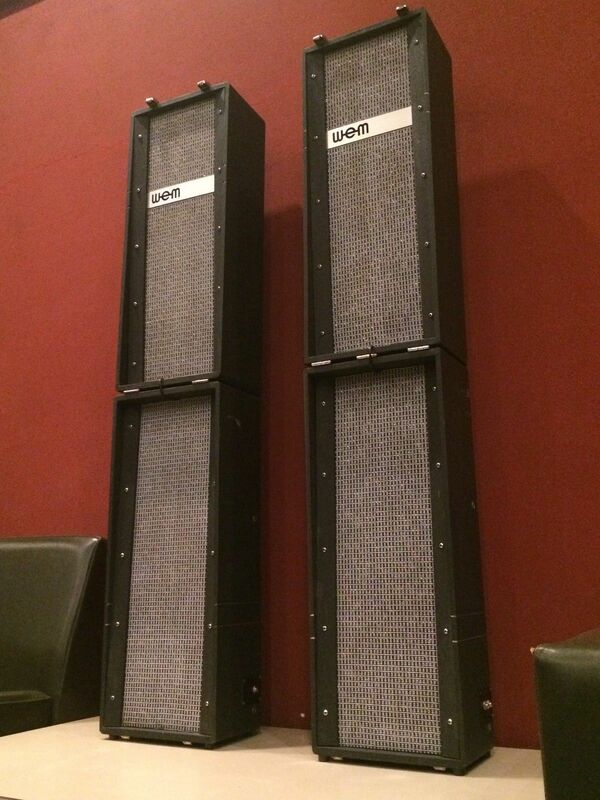 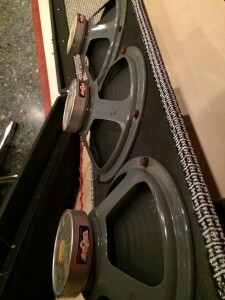 These columns appear in a WEM leaflet, alongside an FR30 PA amp, that is dated 1965. 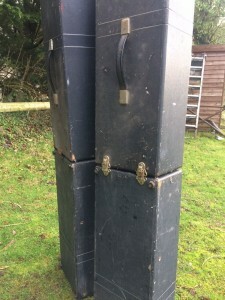 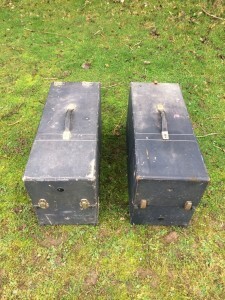 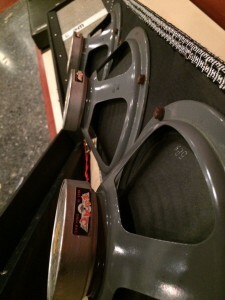 The cabs were normally sold in pairs with each cab being split in two and hinged so that they could be clipped together for easier transportation. 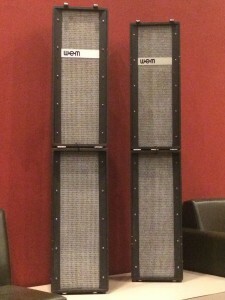 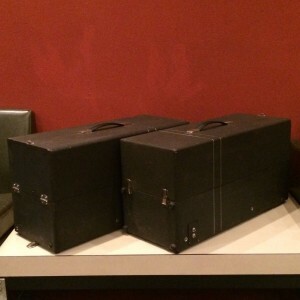 So, in total, you would normally have 4 cabs with 3×8″ drivers in each.